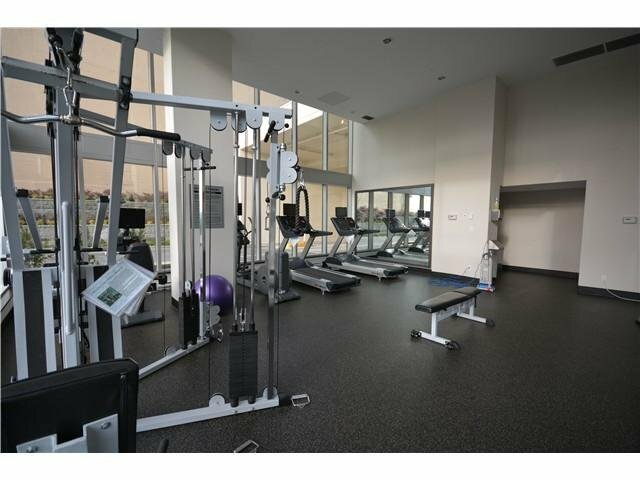 Affinity built by BOSA. 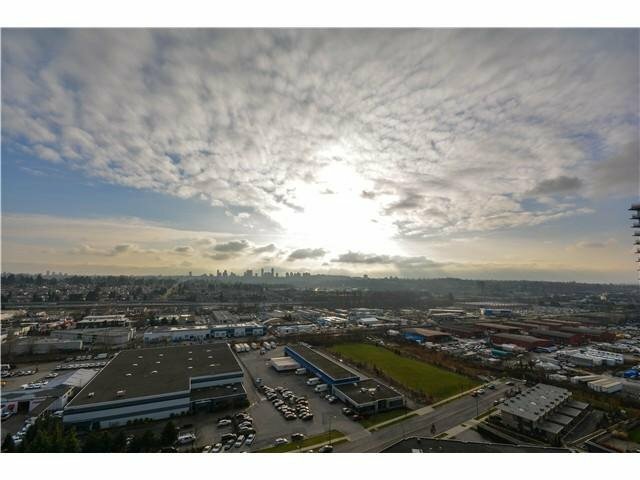 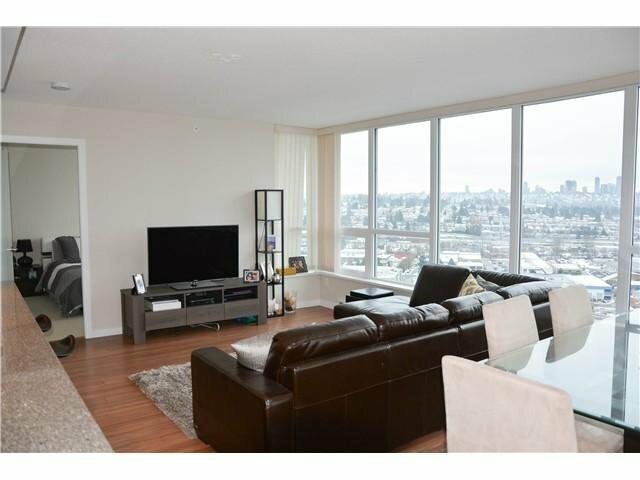 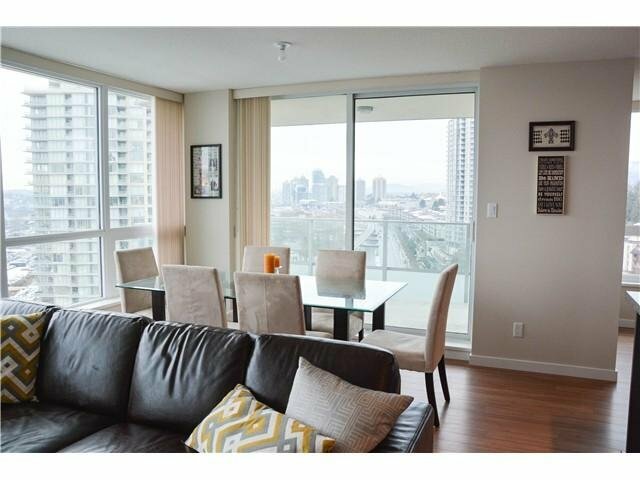 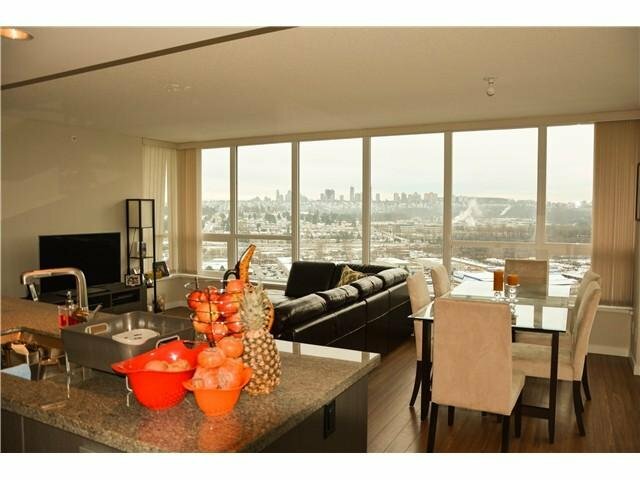 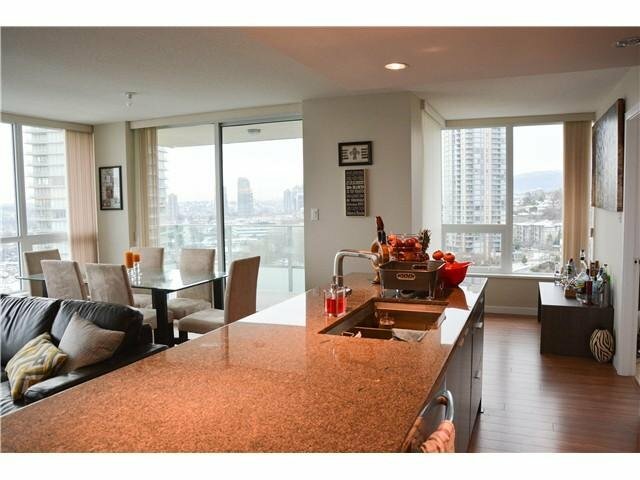 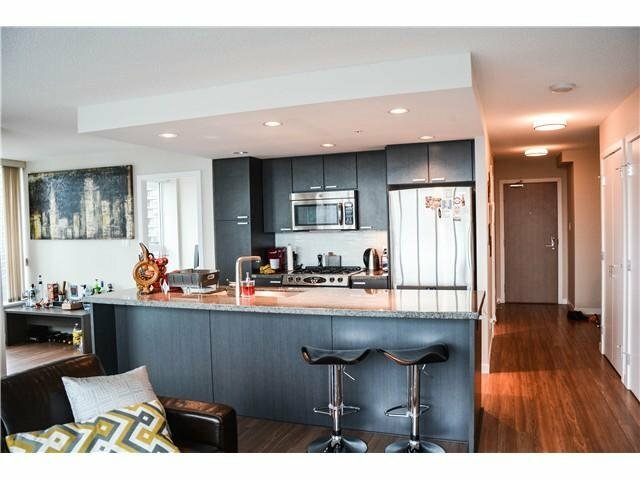 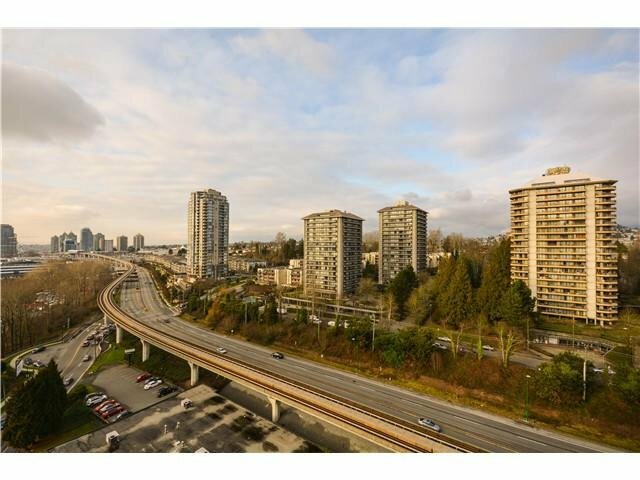 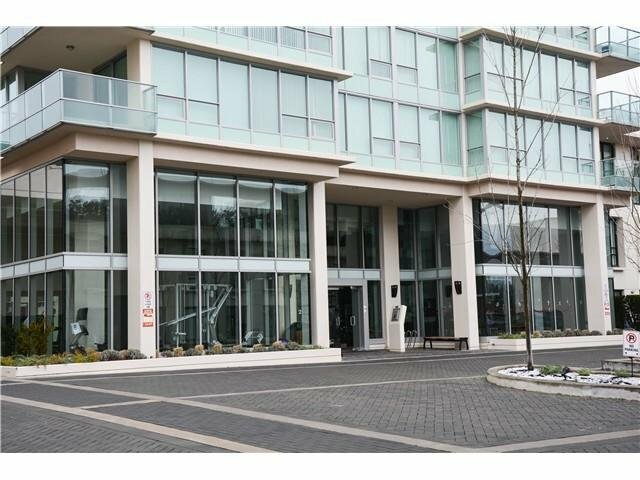 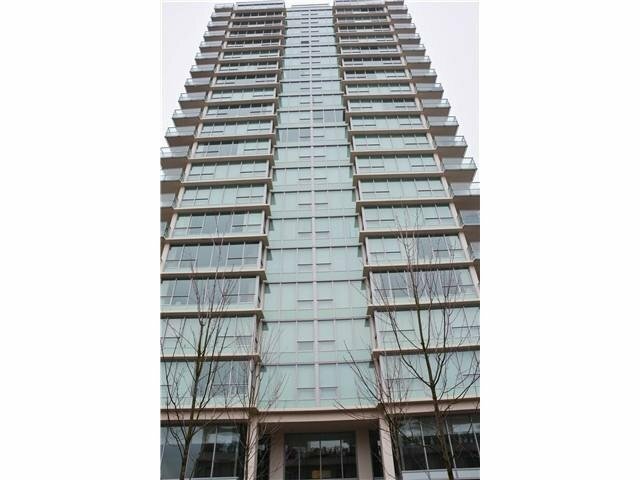 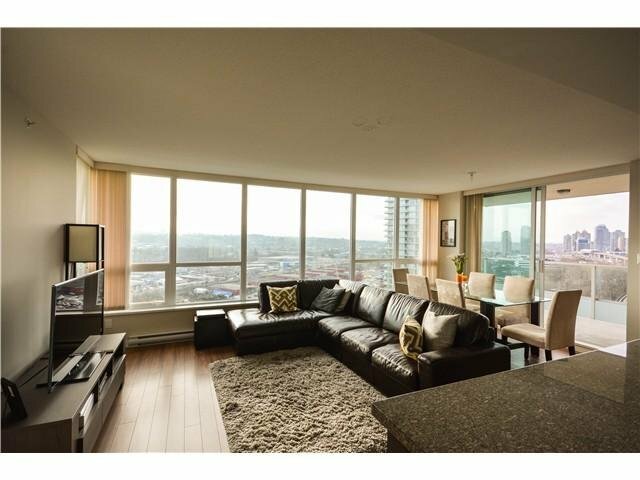 High end condo featuring fantastic view from north shore mountains, downtown to Metrotown. 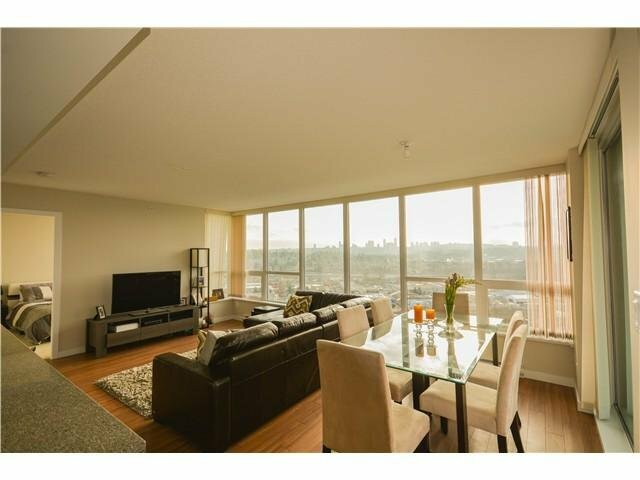 The large 1071 SF unit features 2 bedroom plus den. 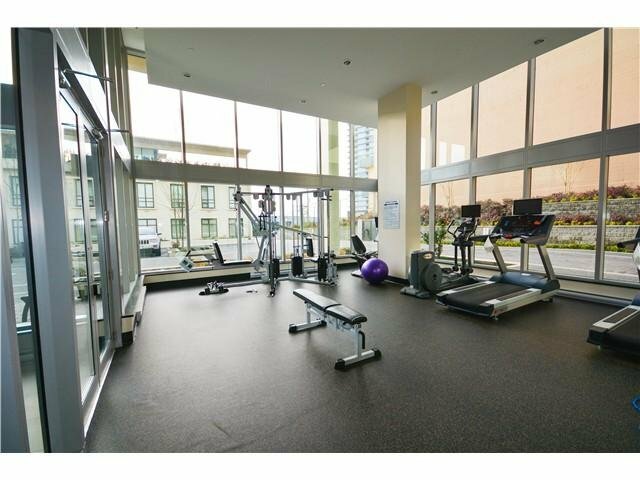 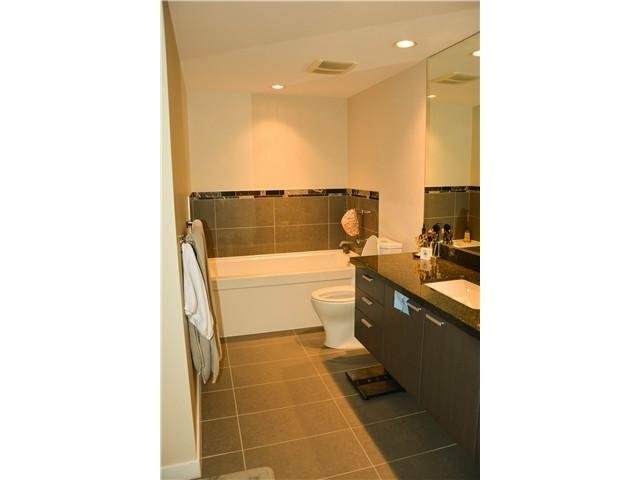 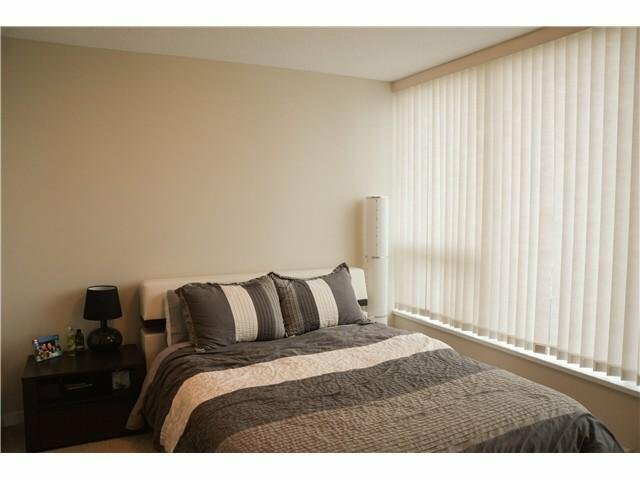 Located close to Brentwood Shopping Center, skytrain and highway access. 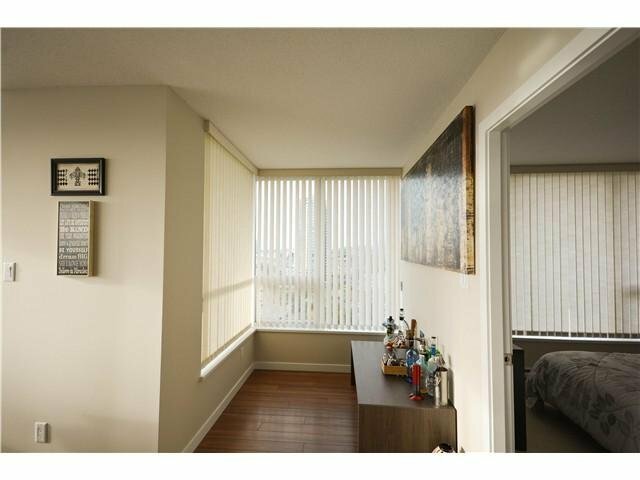 Bonus: upgraded to include 2 parking spaces. 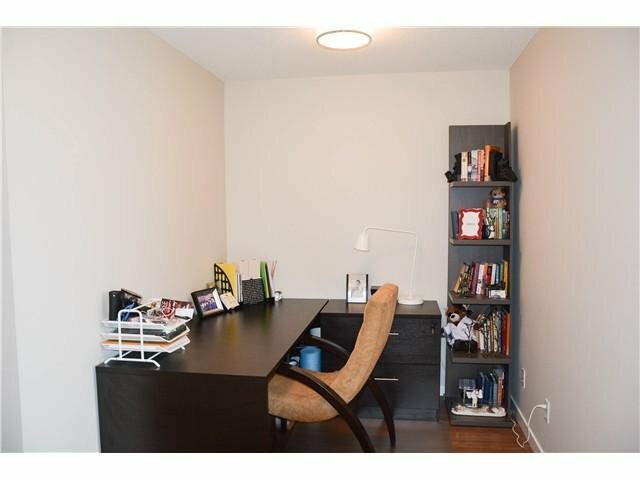 SELLER MOTIVATED.